OUTSTANDING NEW DEVELOPMENT SCHEDULED FOR COMPLETION THE FINAL QUARTER OF 2019. 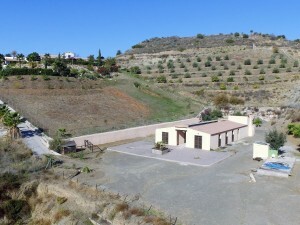 Top quality build, south orientation and panoramic sea views. Private gated community. 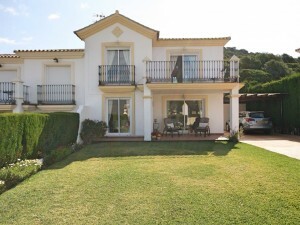 Minutes from Mijas Costa and the beach. This unique development boasts many special features, including an in house butler and chef service to enjoy fine dining on your terrace, or dining area while taking in the outstanding views, a 24 hour concierge service, 24 hour security, air port pick up service, in house beauty treatments and daily maid service. 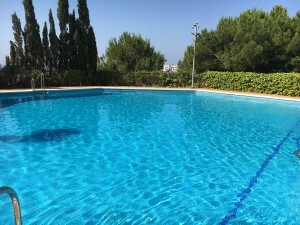 Use of neighbouring on site facilities, to include the use of several renowned restaurants, additional pools and gardens and medical services. We consider such services to be unique on the Costa del Sol. Current prices for these ultra luxury 2 bedroom units start at 410.000? to 632.500? 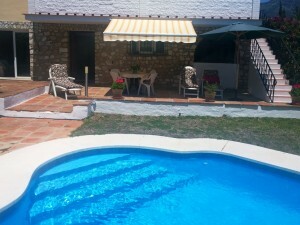 to a corner ground floor unit with a terrace of 129m2. Understandably these units are selling fast and availabilty is subject to change. Please refer to individual floor plans for remaining units. All apartments come with a secure, underground parking space and storage.